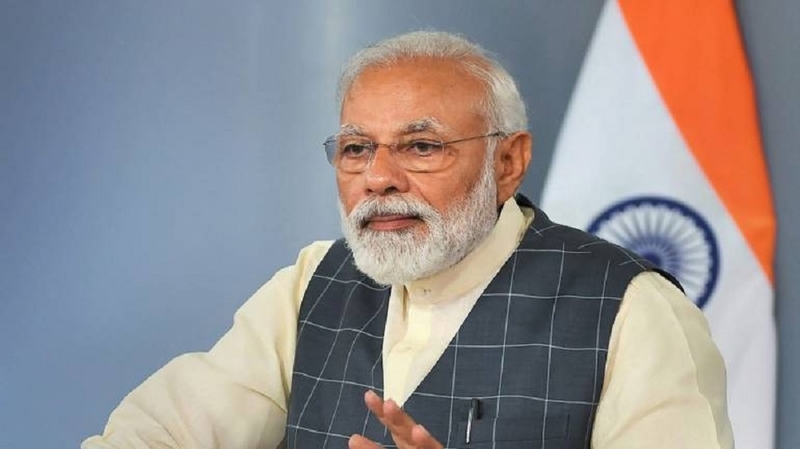 PRIME MINISTER Narendra Modi on Sunday appealed to prominent personalities from different fields to inspire people to vote in the Lok Sabha elections. As part of his “#VoteKar” campaign on Twitter, the Prime Minister urged personalities from the fields of sports, entertainment, and media to create increased voter awareness. “My fellow Indians, The time has come to say- #VoteKar. In the upcoming Lok Sabha elections, ensure that you as well as your family and friends turnout in record numbers. Your doing so will have a positive impact on the nation’s future,” he tweeted. “If you are undertaking any innovative voter awareness campaign, do share details using #VoteKar. Together, we will ensure maximum Indians exercise their franchise,” he said on Twitter. Modi tagged film personalities and sportsmen like Anupam Kher, Kabir Bedi, Shekhar Kapur, Hritisk Roshan, Madhuri Dixit, Ajay Devgan and Anil Kapoor and urged them to help support the “VoteKar” movement. He told film directors and actors that while they have made India proud internationally, they must help fellow citizens create voter awareness. Appealing to media personalities, he asked them to devote time and energy towards boosting voter turnout in the upcoming elections.